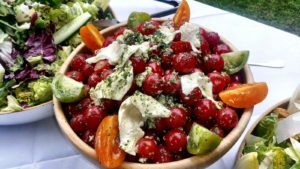 It is no secret that planning a party or event can be both stressful and exhausting, but it can be made much easier with the right assistance. 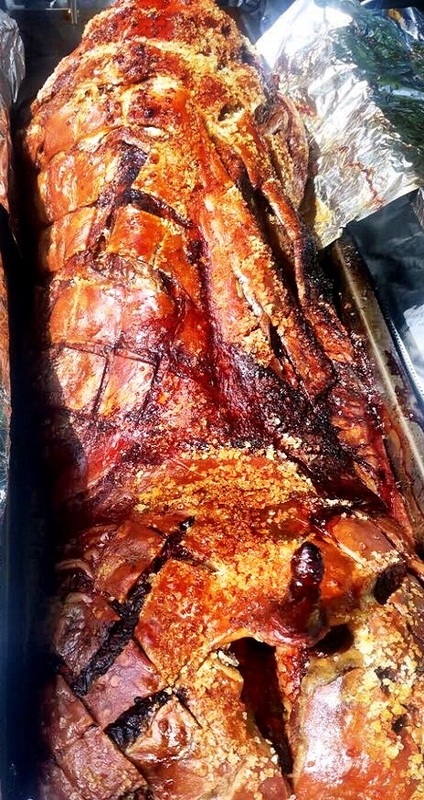 So whether you are hosting a wedding reception or a corporate event, the team here at Hog Roast Reading could be the answer to your pleas for help. Think about how wonderful it could be to have a team of professionals cooking a delicious hog roast right in front of all of your guests. They would all be impressed as the smell started to filter up their nostrils, leaving them salivating in anticipation for the main event. The hog roast would be your party showstopper, and it could go without a hitch if you had Hog Roast Reading dealing with all of the associated logistics. Hog Roast Reading are experts in the field. 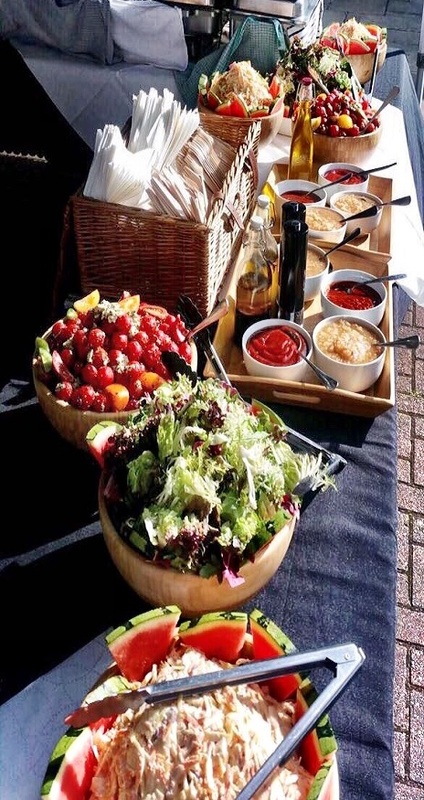 If you hired us to take care of your hog roast catering we would be able to provide you with everything needed in order to satisfy your guests. 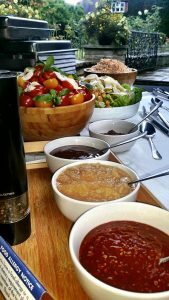 This includes professional chefs and the use of the finest local ingredients, ensuring that the meal goes down as a hit. We have found that hog roasts always strike a chord with party goers as they are a relaxed and informal option. We have plenty of food options other than hog roast, as we can spit-roast or barbecue too, and we can help you create your own bespoke menu. Even dietary restrictions are not a restriction for us, as we have lots of choices for veggies, vegans and gluten-free customers, as long as we have advance notice. 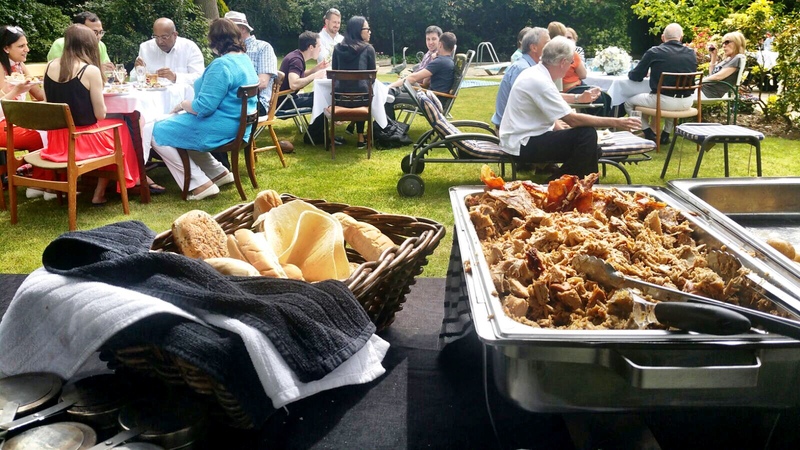 Hog Roast Reading can help you to make your occasion a great success – you just need to give us a call! You can trust Hog Roast Reading to provide you with a delicious hog roast, as well as a superb standard of customer service and care. In the 10 years that we have been operating, we have had a lot of happy customers and lots of positive feedback. We know how important it is for you to be able to speak to a knowledgeable professional, so we are available to speak to you by phone or email in the run up to your event. Reading is one of the largest towns in England and nowadays is actually classed as the top area for economic success and well-being in the whole of the UK. We had settlements here as early as the 8th century and by medieval times, our town was an important trading and ecclesiastical centre. There’s so much to discover in Reading, though, including the historic Market Place, St Laurence’s Church, the Maiwand Lion in the Forbury Gardens and much, much more. We’re famous for the annual Reading Festival and Ricky Gervais and we have some top-notch eateries if you fancy dining out. If you fancy dining in with caterers attending to your every need, that’s where Hog Roast Reading can help. We can turn any social occasion into a really special one, whether you’re planning a retirement party, birthday bash or wedding meal. A hog roast is suitable for any kind of event in the town that you can think of and it’s not as expensive as you may think. Long ago it was an extravagance for the wealthy and more often than not in recent times it was just for huge, costly events, but today we often cater parties in Reading with just a few guests. While we can easily cater a formal do with waiters serving sit-down courses, we can also easily roast a hog to make pigs in buns for a handful of people at an informal party in your back garden, at your local pub or just about anywhere else. Our team will be able to create a package perfectly suited to your event once you get in contact with us. We realise that all parties and events have different requirements, so we will work with you to cater for the right amount of guests, as well as bringing along all of the equipment needed to make the day a success.